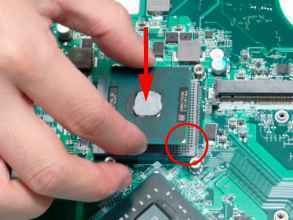 IMPORTANT The CPU has a Pin1 locator that must be positioned corresponding to the marker on the CPU socket. 1. 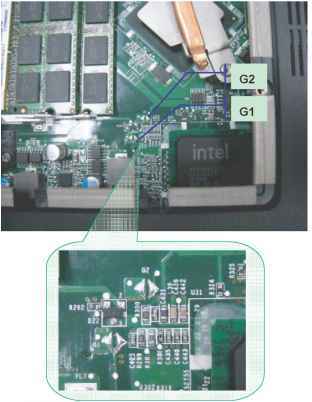 Carefully turn the mainboard upside down (CPU side up), and place the CPU into the CPU socket as shown, taking note of the Pin1 locator. 1. 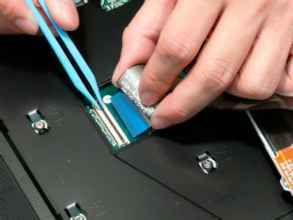 Carefully turn the mainboard upside down (CPU side up), and place the CPU into the CPU socket as shown, taking note of the Pin1 locator. 2. 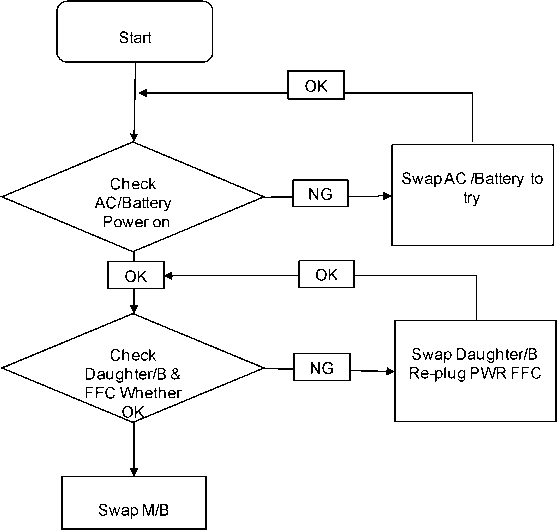 Turn the securing screw 180 to secure the CPU in the socket. 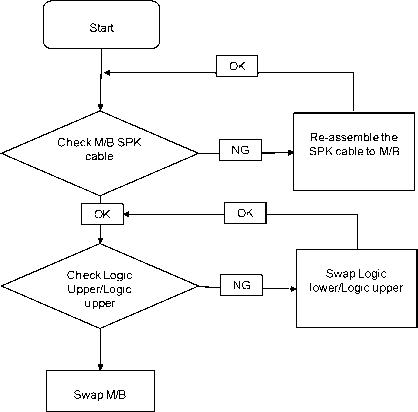 Insert the WLAN board into the WLAN socket. 2. 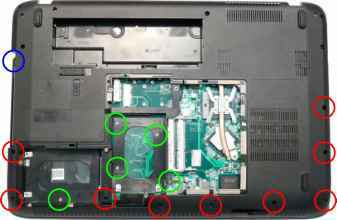 Replace the single screw to secure the module. 1. 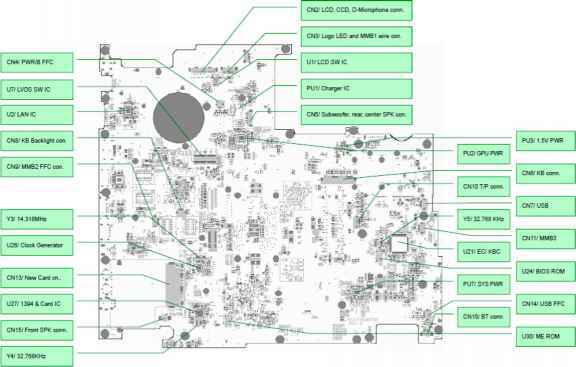 Insert the WLAN board into the WLAN socket. 2. 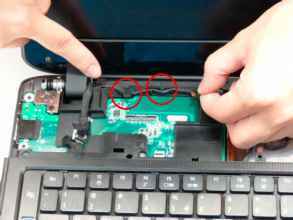 Replace the single screw to secure the module. 3. Connect the two (2) antenna cables to the module. NOTE The black antenna cable connects to the upper terminal and the white antenna cable to the lower terminal. See Removing the Lower Door on page 55. 2. 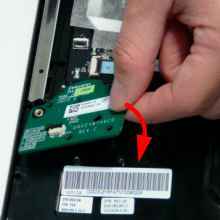 Use the pull-tab to slide the Primary HDD in the indicated direction and disconnect the interface. 3. 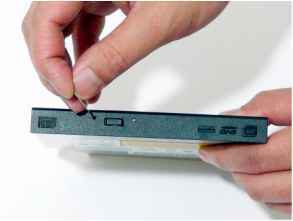 Lift the hard disk drive module out of the bay. NOTE To prevent damage to the device, avoid pressing down on it or placing heavy objects on top of it. Accepts Secure Digital SD , MultiMediaCard MMC , Memory Stick MS , Memory Stick PRO MS PRO , xD-Picture Card xD . Note Push to remove install the card. Only one card can operate at any given time. Receives signals from a remote control. Dolby 5.1 speakers deliver stereo audio output. 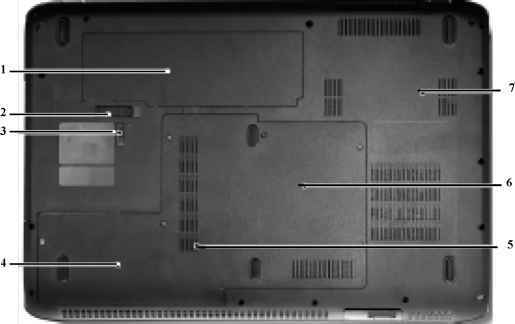 Place the HDD in the HDD carrier. 2. 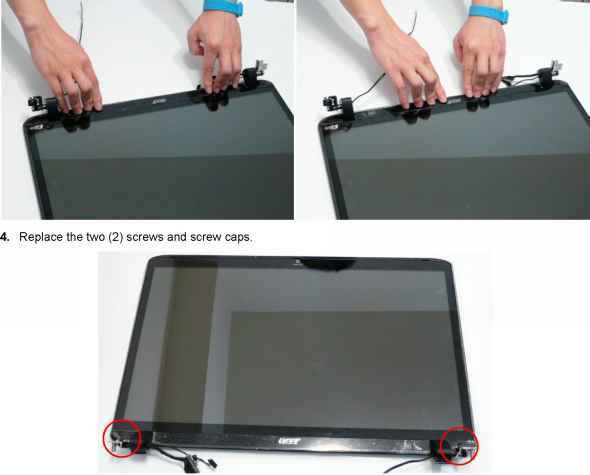 Replace the two 2 screws to secure the carrier. 3. Insert the HDD, interface side first, and lower it into 4. 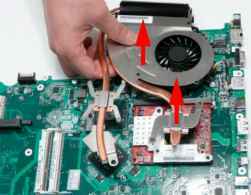 Slide the HDD in the direction of the arrow to place. connect the interface. 3. Insert the HDD, interface side first, and lower it into 4. 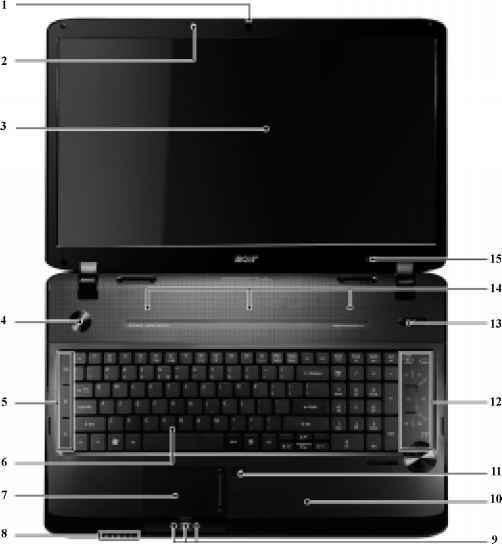 Slide the HDD in the direction of the arrow to place. 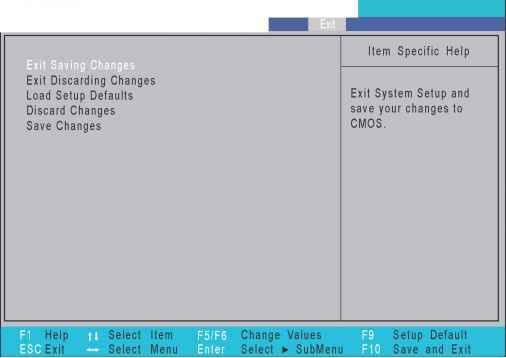 connect the interface. 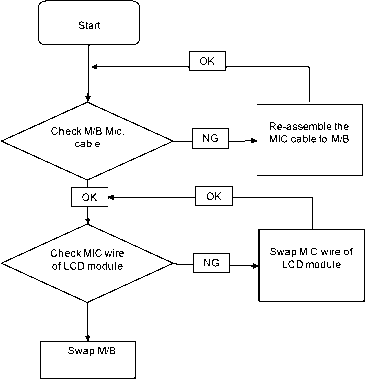 Place the LCD Bezel adjacent to the LCD Module as shown and connect the Microphone cable. 2. Flip the LCD Panel over and place it in the LCD Module. 2. 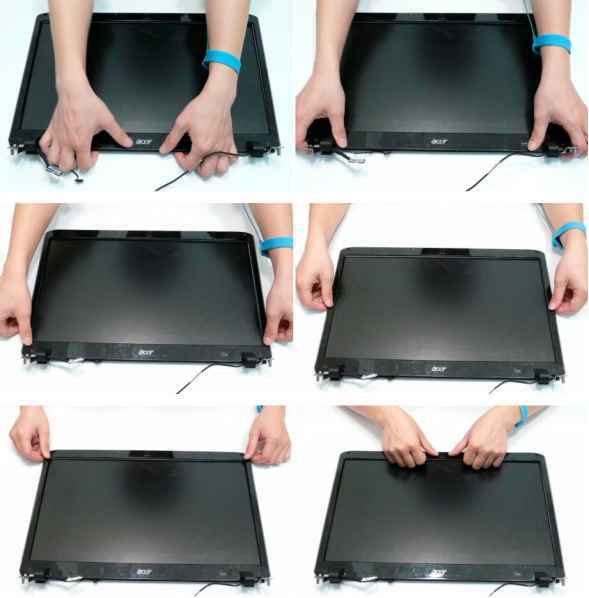 Flip the LCD Panel over and place it in the LCD Module. 3. Press down around the perimeter of the bezel to secure it in place. 3. Press down around the perimeter of the bezel to secure it in place.